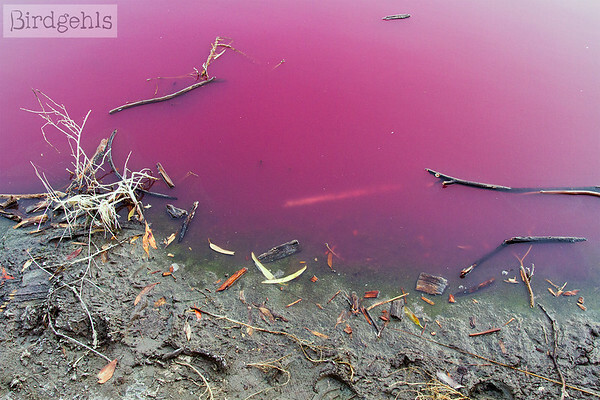 The pink lake in Melbourne, best not to drink the water from here! If there’s anything you absolutely must take on your travels, it’s a reliable and durable water bottle. Well, after passport, driver’s licence and money. Also very important. However, there are many water bottles out there and it can be difficult deciding between them, particularly which is the best water bottle for travel. As a water guzzling maniac, I’ve gone just about everywhere with my own drink bottle since I were a wee nipper. After I started travelling often, I was able to narrow down what I need out of a water bottle and I do have a few now that I use for different occasions. Do you travel lightly and so, is weight a concern? Do you want a bottle that stays insulated and keeps your water cool (or other drinkables warm)? Are you travelling to destinations with sketchy tap water and so need a built in filter? Do you drink a lot of H2O making size in this instance, count? Why should you invest in a good quality water bottle? There are quite a few reasons why it’s sensible to purchase your own, reusable water bottle, particularly for travel. Buying plastic water bottles while travelling really adds up. Why spend unnecessary money on bottle after bottle, when you can just make the one initial purchase, to reuse? There are many ways in which you can travel responsibly and save money and I’d list this as one of the main ones. Big reason number two, is it will limit the amount of rubbish you produce while travelling. You’ll be sending less trash to landfill, which is a win for everyone. Plastic pollution is a real problem, particularly where our oceans are concerned. This is one, easy way you can contribute to an overall cleaner planet. Filtered bottles are particularly handy in this instance, as you can just about use them world over. On top of that, plastic has been shown to affect human health. By drinking out of plastic bottles, you’re ingesting toxins which can potentially harm your system. It’s difficult to escape the effects of plastic entirely, but by using containers that are BPA-free, you’re narrowing the amount of possible harm. 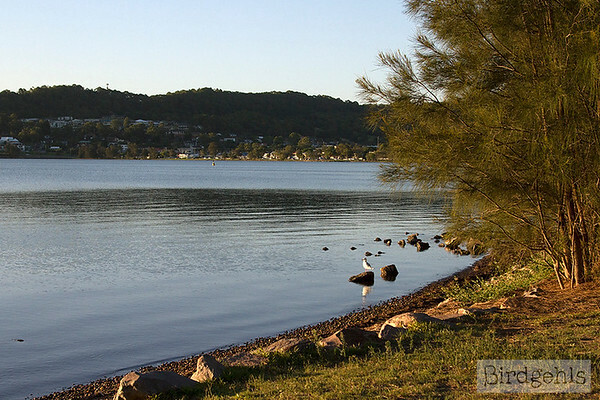 On a personal level, it’s always good to have water handy, especially when travelling, as it will keep you hydrated! I know if I don’t regular sip water while I’m out and about, I get terrible dehydration headaches that can really ruin my day. My skin also suffers as a consequence. Vanity wins out – I always have a water bottle handy for this reason. 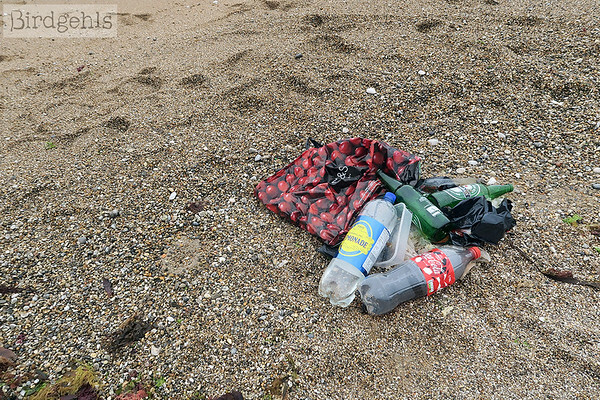 Rubbish collected on a beach in England. What should you look for in a water bottle for travel? Everyone’s preferences are different when it comes to water bottles. This mainly depends on what kind of travel you’re doing. Do you travel with carry on only? Then you should look at buying a collapsible water bottle. Do you travel rough? Then you’ll want a bottle that is durable and will withstand being dropped and scuffed. Are you mostly in countries with contaminated drinking water? You’ll want a bottle with a built in filtration device. Are appearances important to you? 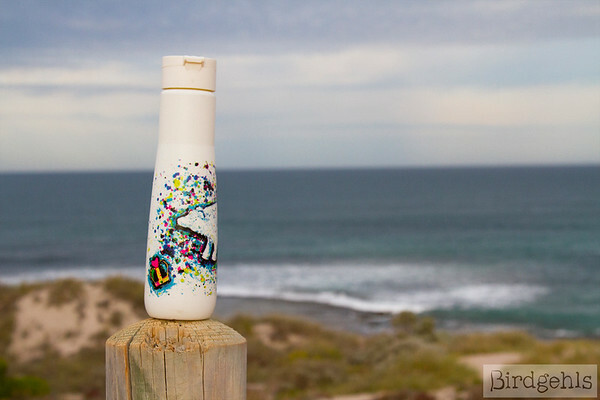 You’ll fancy a bottle that is sleek in design and eye-catching. Another thing to take into consideration is the type of lid that comes with the bottle. I prefer a standard twist lid. I find them to be mostly leakproof. I also don’t like sipping out of a straw-based lid, as I’ve had a few that have caused back spray when you flip them open. I don’t like my bottles to have too wide a mouth either, because I’ll slop the liquid down my front, great look. However, a wide-mouthed bottle is ideal for using in conjunction with a SteriPen. There’s lots to take into consideration – who would’ve known it! After years of searching for “the one”, I’ve determined there’s no one-fits-all size when it comes to water bottles. However, there have been bottles that have been ideal for different purposes and one brand in particular that has ticked most of my boxes. 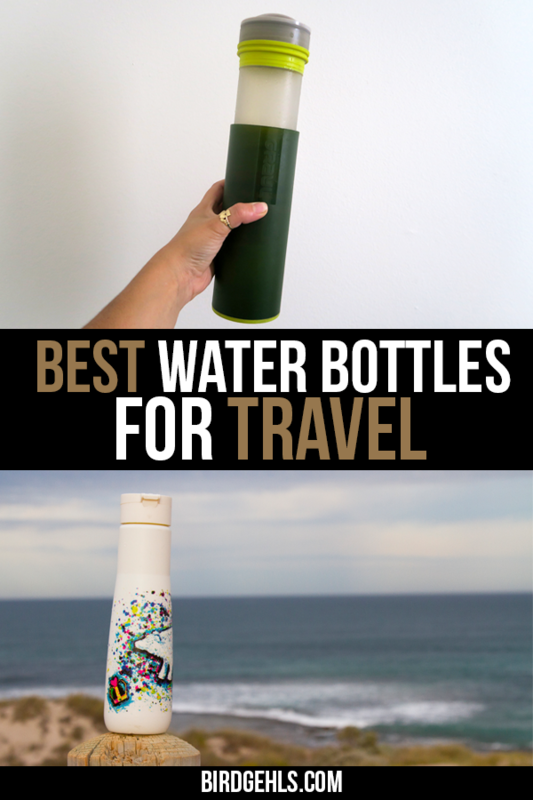 Here are what are, in my opinion, the best water bottles for travel. They’re eco-friendly, too. I’ve rated each bottle with pros and cons, so you can decide on what’s ultimately going to be best for you. 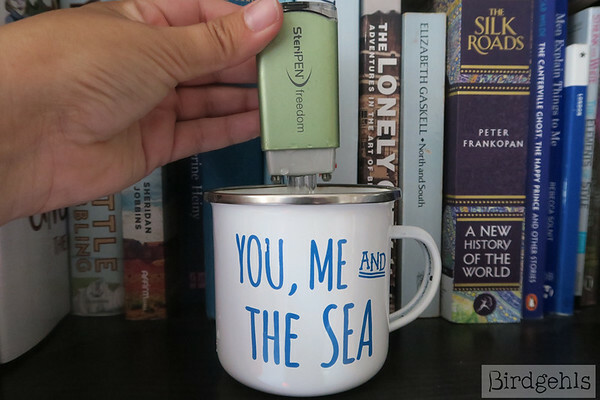 In late 2015 I invested in a S’Well water bottle, for work and travel. I only recently retired that bottle, in February of 2019. If that’s not quality, I don’t know what is. For me, the S’Well is a fantastic all-round bottle. I love the sleek look of the design (which is so popular that it spawned a multitude of rip-offs) and all the different patterns and colours it comes in. I like that it’s all-purposeful – I could take it to work, to yoga and regularly used it for travel. It comes in a range of sizes and it’s insulated, so it kept my water nice and cool for a whole day at times. They’re quite sturdy too. I am a clumso and regularly dropped my bottle while out and about and it barely dented at first. Eventually it did give way a bit but it was useable for a long time after that. I like that the opening isn’t too wide as well, to avoid spillage, particularly handy when you’re on moving transport. They’re also leak-proof and condensation-free – so you won’t open your bag to find your contents are sodden. Pros: Highly durable and made out of stainless steel, which is the most resistant to bacteria of all traditional water bottle materials. They look really nice, they insulate well and they come in a range of sizes! Cons: As it’s made from stainless steel, they’re pretty heavy to take on say, a weekend trip when you want to travel light. One disadvantage of the small bottle opening is that it’s difficult to use an item like a SteriPen on it, to treat water. However, there is a traveller specific bottle, which fixes this issue. They’re pricey, but considering how long mine lasted, I see it as a worthy investment. Shop the S’Well water bottle here! 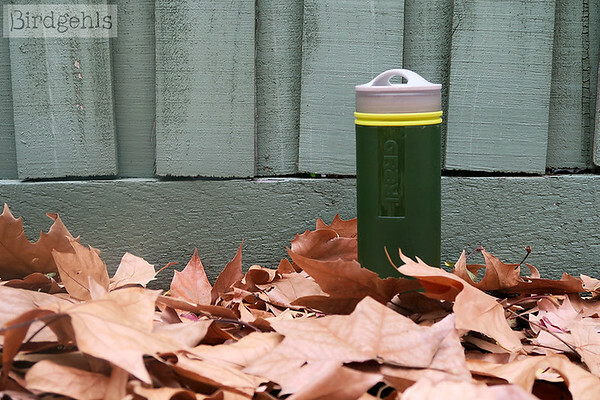 The Grayl has proven itself to be the best filtered water bottle. If you’re after a filtered water bottle, I don’t think you can do much better than the Grayl. I took mine with me to Thailand in 2018 and had no issues using it there – pretty good considering I do have a particularly sensitive stomach. Pros: Easy to assemble, easy to carry, easy enough to use. A filtered water bottle like this will work well on sediment-infused water, so it’s handy for hiking. Cons: It can be a bit of an effort to push down the inner filter, but I found the more you do it, the easier it is. It’s a bit on the pricey side and you do have to replace the filters, but that’s the case with any filtered water bottle. Size-wise, I wish it were a bit bigger, as I go through a lot of water daily. 16oz isn’t quite enough for me. A 750ml (25 oz) version would be grand. It is a problem that can be solved by pre-filtering water and storing it in a hydration bladder, so that’s something worth considering. You can read my separate review on The Grayl here. Shop the Grayl water bottle here! The Hydro Flask is so popular it has an almost cult-like following. They’re stylish and are ideal in a range of situations, from travelling and hiking, to taking to the gym or even for use in an office. These insulated bottles will keep beverages cold for 24 hours and hot for 12. So not only are they great water bottles, they make for an ideal thermos. Pros: They come in a range of sizes and colours, with three different lids – straw, flex cap and sports. You can also get a wide mouth or standard mouth sized bottle, based on your preference. The size ranges as high as 1 litre (oz), which is grand if you like to keep well-hydrated throughout the day, or you’re limited for water sources. They’ll be long-lasting, due to being made of stainless steel. Cons: They’re heavy and a bit on the pricey side. Shop the Hydro Flask water bottle here! I find the Yuhme bottle to be exceptionally pretty. My newest water bottle is made by Yuhme and I really like it. They’re made by a small, Swedish company, on a production site that uses zero-waste practices. Most interestingly, they’re made out of sugarcane bioplastic, which is a renewable resource. They’re lightweight, so far I’ve had no issues with leakage and I love the designs – particularly of “The Change”, which features a polar bear, an amazing animal whose conservation status is currently vulnerable due to climate change. Pros: The design is great – it’s sleek and easy to use and I get so many compliments on it. It’s lightweight, which has really come in handy when travelling on short trips. Cons: It’s not insulated, so the water will heat up fast if you’re in warm conditions. Plus the fact that it’s white means it’s easily scuffed by other objects, or damaged if you drop it on a hard surface. I can’t imagine that this bottle would go through as much wear and tear as my S’Well did and last as long. Shop the Yuhme water bottle here! If you’re a fan of minimalist travel, then this might be the bottle for you. The Hydaway collapses to be an inch big, meaning when you don’t need it, you’ll barely notice it’s there. These sort of bottles are ideal for carrying through airport security – you can fill them up when you’re through on the other side. It would also work nicely as a back up, in case you find yourself in a position where you need to carry extra water, but don’t want the bother of packing a whole other normal bottle. Pros: The size! The fact that it packs away so small is pretty spectacular. It’s made out of silicone, rather than plastic, which gives it a big thumbs up in my book. It’s also dishwasher safe. They’re also fairly inexpensive, priced at $25 USD for the bottle and $35 USD if you wish to purchase it with a travel pack for storage. Cons: At 530 mls (18 oz) they’re a bit on the small side. This is why I’d use it as a back up bottle (perhaps to the Grayl?). Either way, they do seem like the best collapsible water bottle for travel. Shop the Hydaway water bottle here! If you already have a water bottle and you’re looking for a filtration device to pair with it, the SteriPen is a pretty good bet. It’s tiny and won’t take up much space in your backpack. Using it couldn’t be easier – you pop it in a cup or bottle and swirl it around for 90 seconds per litre. The UV light kills off any bacterias and viruses floating about. It’s the kind of item I would use in conjunction with a good bottle, if I were to go travelling for a long stretch of time. Pros: It only takes around 90 seconds to purify a litre of water, so you can get down and drinking pretty quickly. It’s lightweight as well, easy to pop in your backpack or take hiking. It also kills 99.99% of protozoa, bacteria, and viruses. Cons: It’s pricey, but I’ve had mine for four years and it still works, no issues. You do have to charge it using a USB cable and it will purify 50 litres on full charge. This could be tricky to maintain if you don’t have a readily available power source (although a power bank will solve this problem). It won’t work in murky water and due to its glass bulb, it’s fragile, but the case does have ample padding. As I have the Grayl and live in Australia, it’s not something I use fairly often now. However, if I were travelling to places where the water was unsafe on the regular, I would probably upgrade to the SteriPen Ultra, as it’s supposed to be the best model. Shop for a SteriPen here! You can shop the SteriPen Ultra here if you live in Australia. 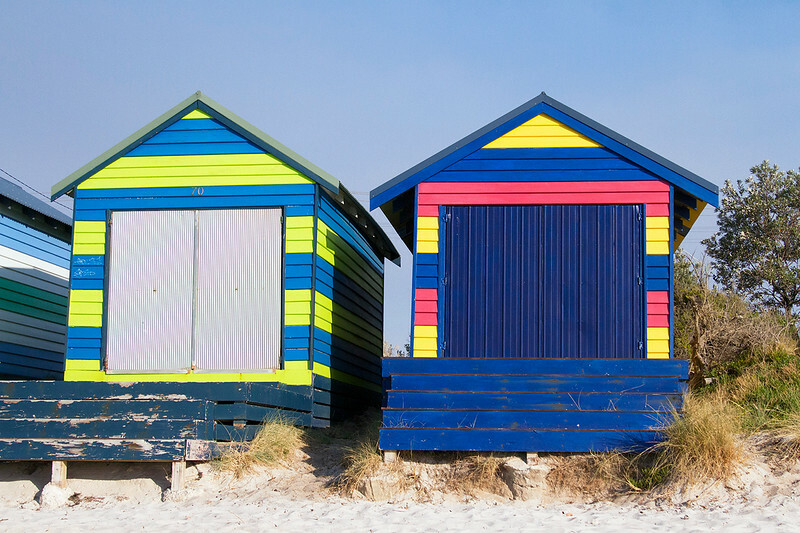 Beach boxes at Safety Beach in Australia. Here are some other options that I’ve either tried in the past or have heard good things about. This is the first filtered water bottle that I bought, but I wasn’t 100% happy with it. I found it had an issue with back spray, due to the straw on the lid. So, every time I flipped it open, I would end up with a wet face. Pleasant. I also didn’t really like the straw as a filtration device in general – I found that it was ineffective in sipping up the last fifth or so of the bottle, so there was always some water left floating around. Seems a bit wasteful. However, it has been a few years since I used their bottle and they seem to have dispensed with the model I bought entirely. Perhaps their stainless steel bottle is a lot better. I’ve personally never used the Lifestraw bottle, but I have heard good things about it. As stated earlier, I prefer using bottles which don’t have a straw built into the cap. However, it seems that it would be a fairly good alternative to the Grayl. If you’re after a travel water bottle with a straw, then Lifestraw is probably the bottle for you. If you’re a hiker or general outdoorsy-type, it might be worth looking into their Personal Water Filter, which would allow you to dispense with a bottle entirely. I’ve used a couple of Kleen Kanteen bottles over the years and I generally like them. They’re sleek, easy to use, durable and they look pretty nice as well! The company has also been around for donkey’s years, so you know they’re reputable. S’Well won my heart in the end, but I would still recommend Kleen Kanteen to anyone wanting to reduce their plastic use. Pick a bottle that’s durable and will withstand being dropped. Wash your bottle regularly – rinse it out every night and give it a scrub with a specialised brush for bottle cleaning. Don’t leave gunky liquids in it like tea or coffee, which may stink it out. If you take care of your bottle, it’ll last a long time yet! So, there you have it. Between these bottles and accessories, you should find something that’s perfect for you. If there is a particular water bottle that you recommend for travel, I’d love to hear about it in the comments!